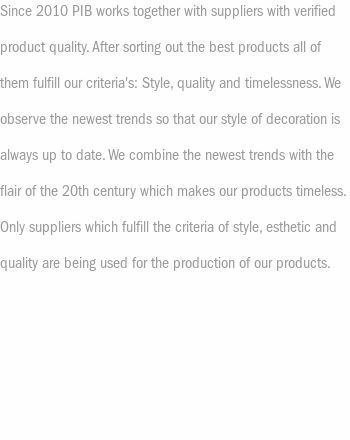 The Arloy clock is one of the trendy and attractive modern wall clocks that in addition to its obvious convenience, will give your home a touch of design. 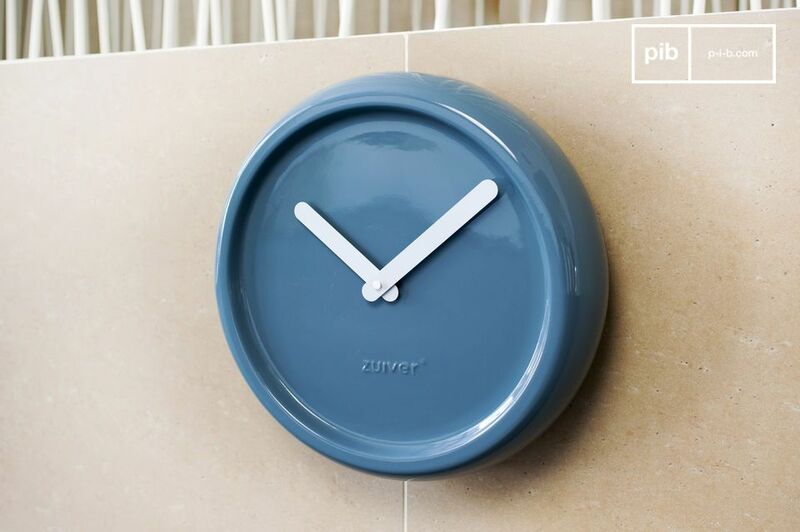 Fully designed in lacquered ceramic, the Arloy clock has a beautiful Prussian blue color. 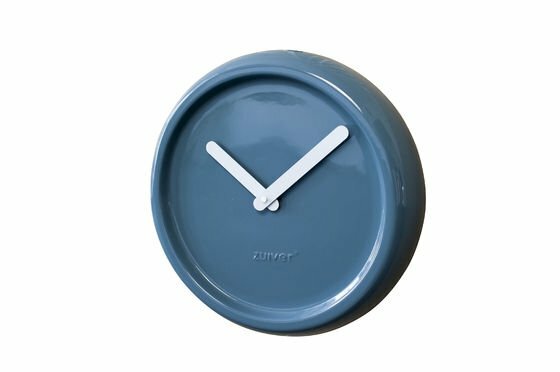 With a diameter of 35 centimeters, this clock has a large and a small clock hand in white which are rounded at the ends to add to the design. This clock works with a standard AA battery (not included) . 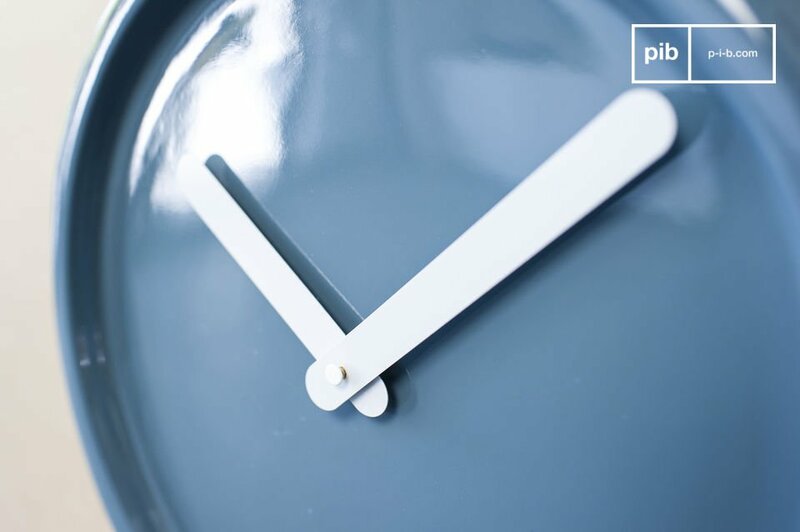 This scandinavian modern clock would look perfect installed on a kitchen wall, in the entrance or in your living room. 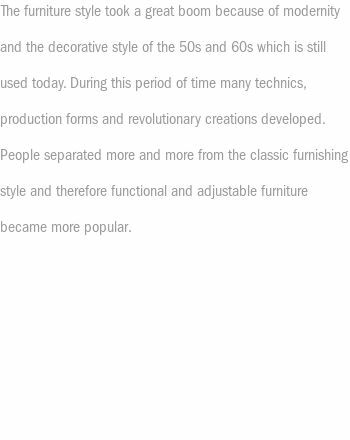 This decorative object will enrich the the decor of your home with its Nordic style and you will never be late.